Envien International Limited, based in Malta, is the holding and financing company of the Envien Group.  The Envien Group is a major player in the biofuel industry in Central and Eastern Europe. The Envien Group is a privately held group of companies with presence in Croatia, Czech Republic, Hungary and Slovakia. The Envien Group is active in all segments of the biofuel industry from purchasing of feedstock, production of biofuels and the sale of bioethanol and biodiesel. The production companies in all four countries provide major oil companies and other well-known traders with high quality biofuels. As a holding company, Envien International Limited plays a major role in managing the Envien Group, branding the Envien Group and its products and providing guidance for day-to-day operations. Envien International Limited has the task to liaise with all stakeholders of the biofuel and energy industry. As part of its vertical integration in the Envien Group, Envien International Limited acts an intra-group financial expert supervising and assisting the Envien Group companies with their funding requirements.